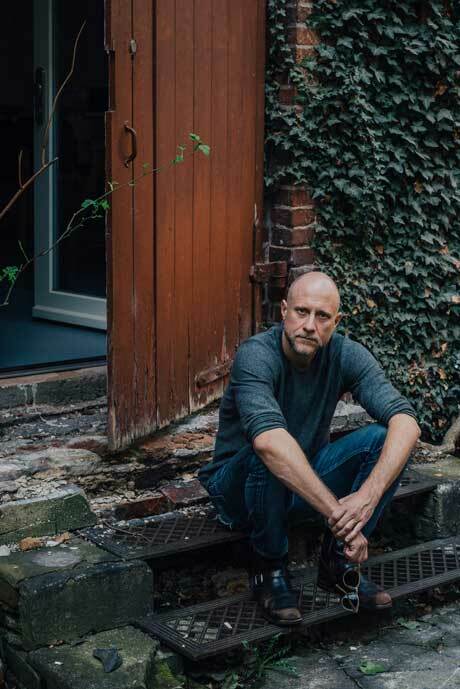 Trevor Paglen (MFA 2002) was featured in a recent article in the New York Times about artists living and working in Berlin. Paglen finds Berlin to have "a really good community of artists." The article shines a light on a thriving community of emigrant artists. The city's past of destruction and renewal, and its legacy as a hub for experimental sensibility such as the Bauhaus are also mentioned, in addition to immediate factors like affordable rent and a considerable amount of studio space. The Kunst-Werke Institute for Contemporary Art, which preceded the Berlin Biennale, was responsible for drawing a varied roster of artists. Rirkrit Tiravanija (MFA 1986) is among the many established artists associated with Kunst-Werke Institute for Contemporary Art in a lineup described as a "formidable one." Established in the early 1990s, the Kunst-Werke Institute for Contemporary Art shaped Berlin into an "international artist center." Paglen confirms that the artists in Berlin have "a very high level of commitment and intellectual curiosity."